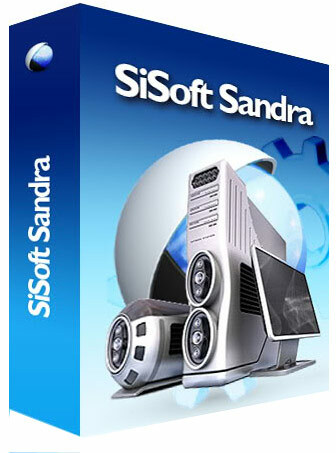 Sandra Lite Free Download latest version setup in single direct link for windows. 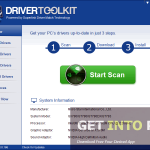 It analyzes system hardware for windows pc and report usful information. Sandra is an abbreviation of System ANalyzer Diagnostic and Reporting Assistant. 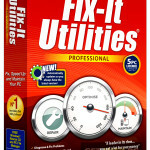 As the name suggests Sandra Lite is a system analyzer and diagnostic utility. 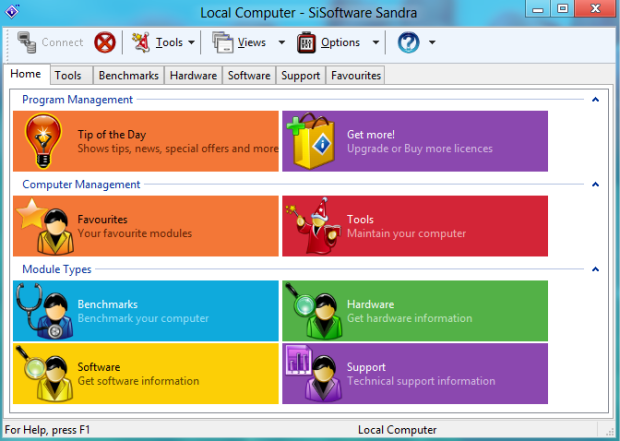 Providing thorough information of every bit of hardware component of your computer is the main function of Sandra Lite. At the first sight of Sandra Lite you will be surprised to see the complexities of this software. But you will be more surprised when you will come to know that learning to operate Sandra Lite is a child’s play. 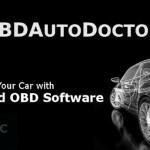 You can tame this utility within minutes as the utility has a very intuitive interface. The main window is composed of the main features of Sandra Lite hence accessing all these critical and all important features is easy. At the top of the main window all these features are also tabbed, selecting any of the tab shows the setting and options of the selected feature. As mentioned above that Sandra Lite is a complex tool because developers of this application have inserted mammoth number of tools into it. There are so much features and tools that one some times wonders from where to start the operation. 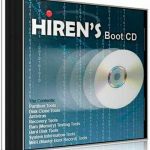 It takes more than 10 minutes to accomplish some intricate test but this wait is surely worth as you get detailed information about your hardware. On a conclusive note we can easily say that Sandra Lite is a powerful tool which has the capability to providing all the information you need for your computer. Below are wonderful features. You can see these live after Sandra Lite Free Download. Loads of tools to work with. 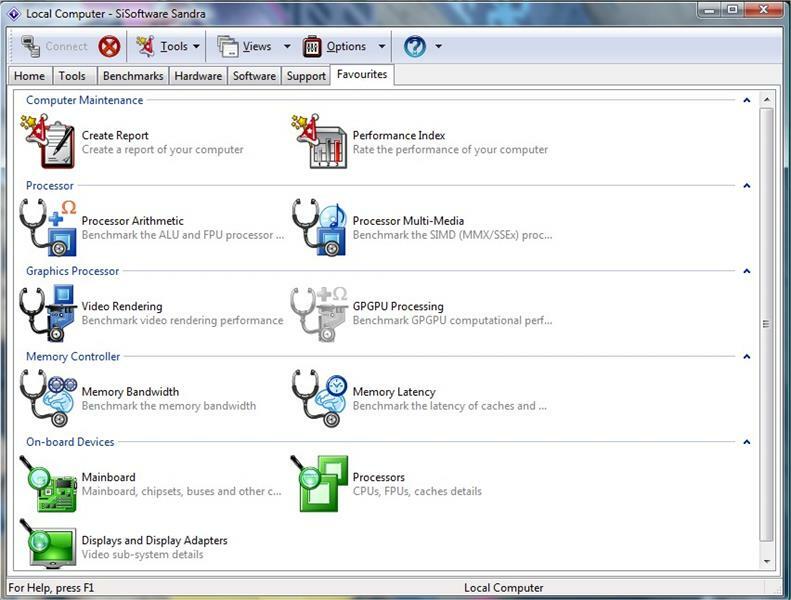 Before you start Sandra Lite free download make sure that you system meets the minimum system requirements. Click on below button to start Sandra Lite free download. 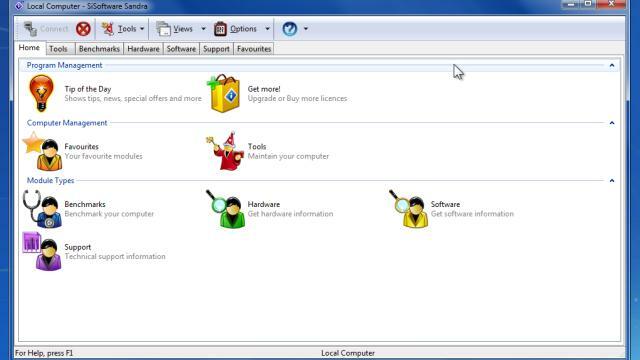 This is complete offline installer and full standalone setup for Sandra Lite. This will work for both 32 Bit and 64 Bit operating systems.